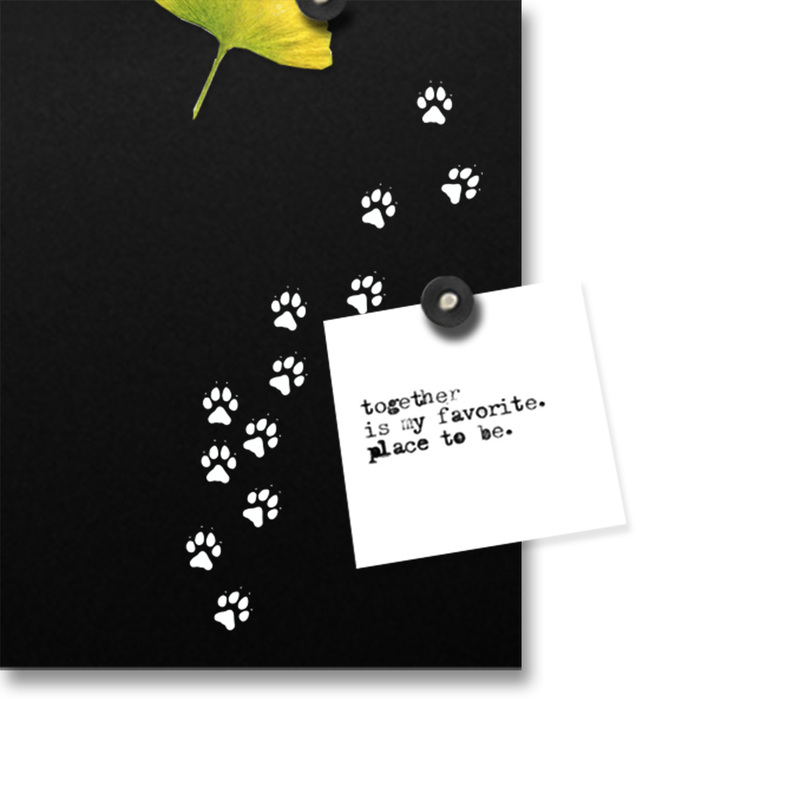 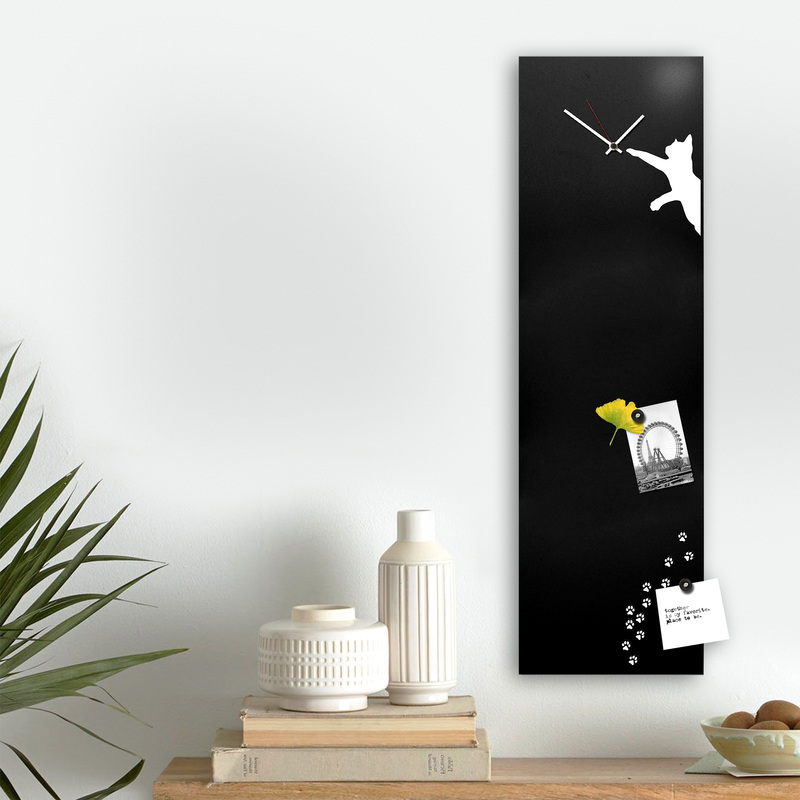 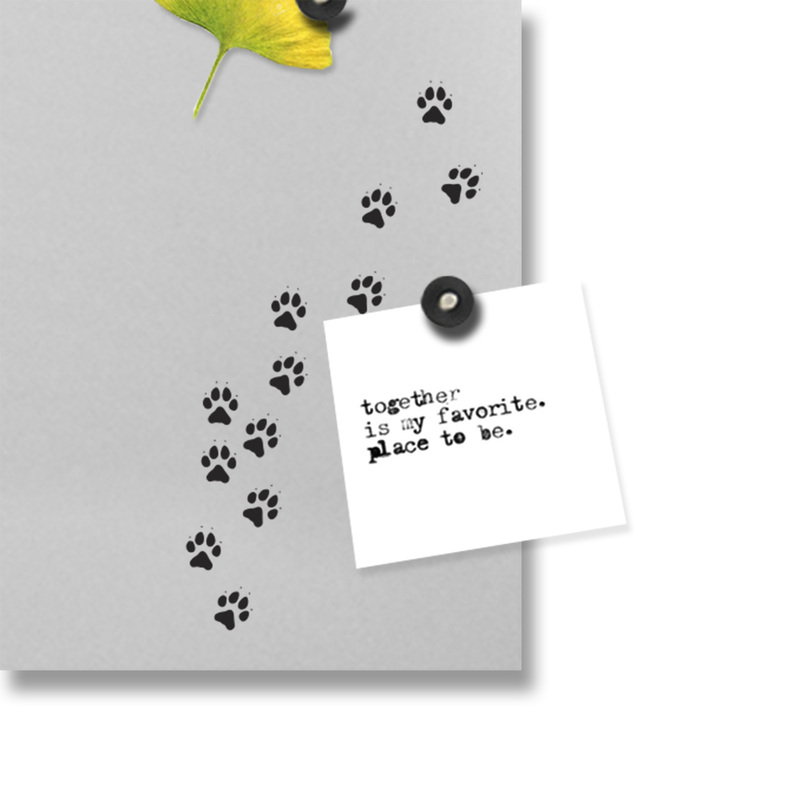 The Cat Clock-board is made from powder-coated metal and includes ten magnets to turn photos, memos, or notes into everyday decor. 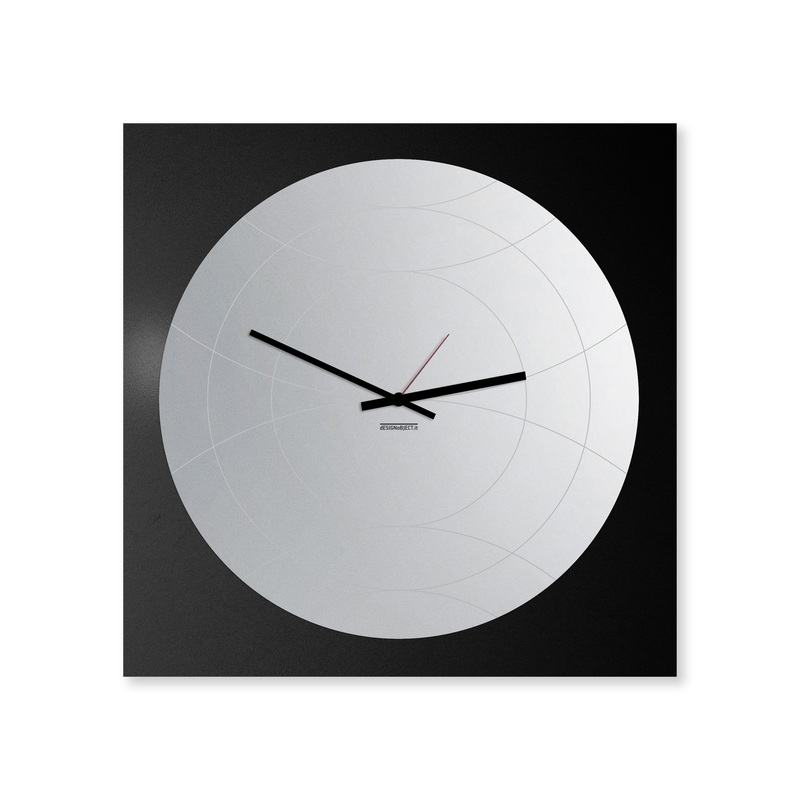 Time to take walls up a notch with simple, stylish design. 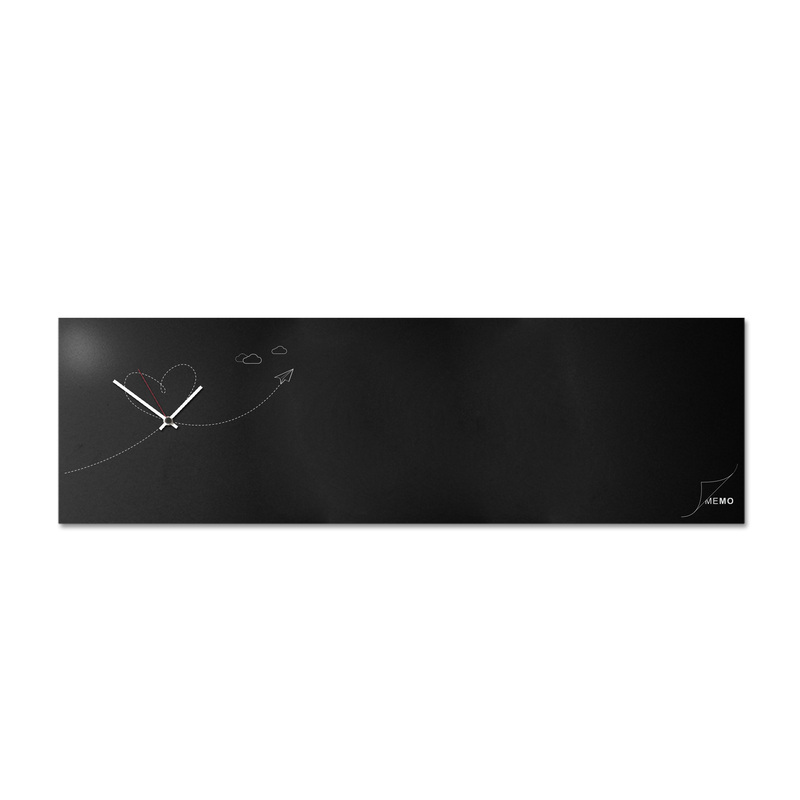 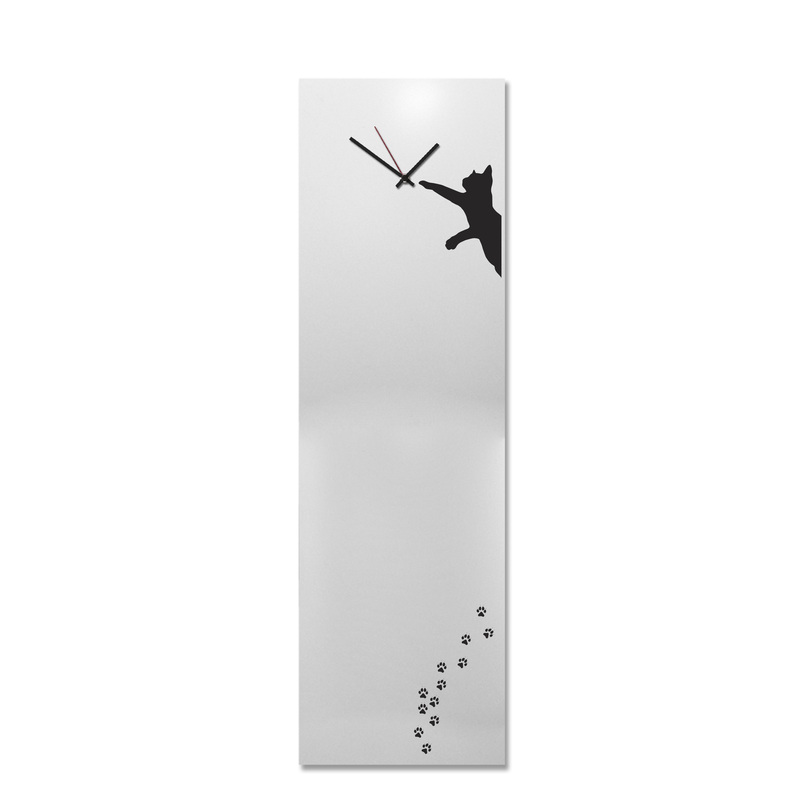 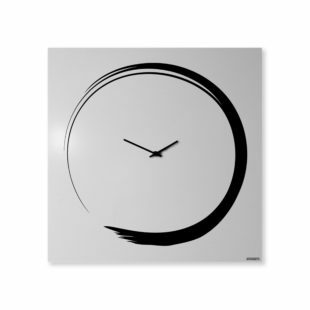 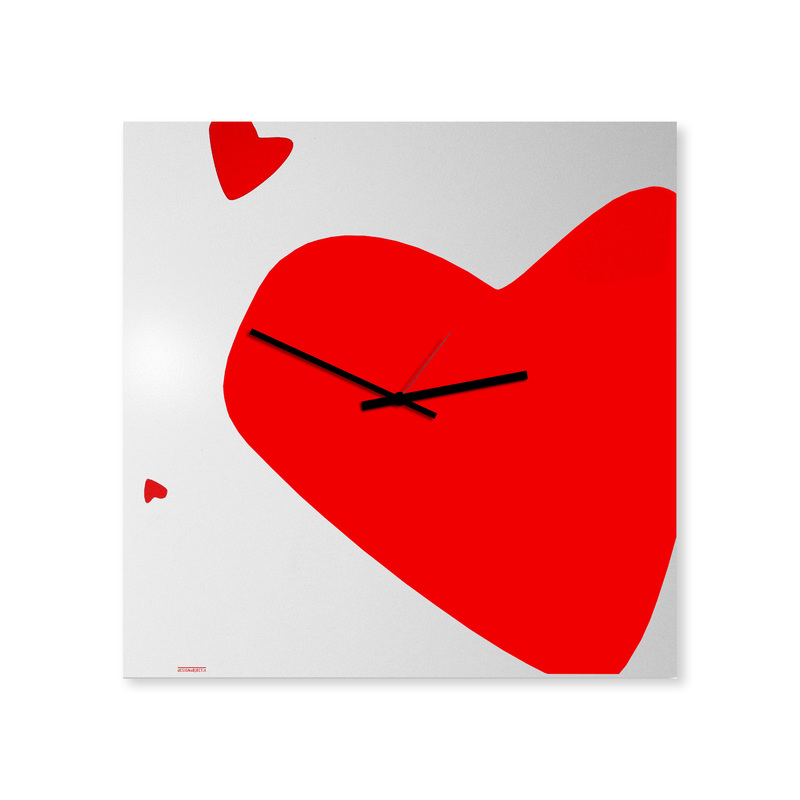 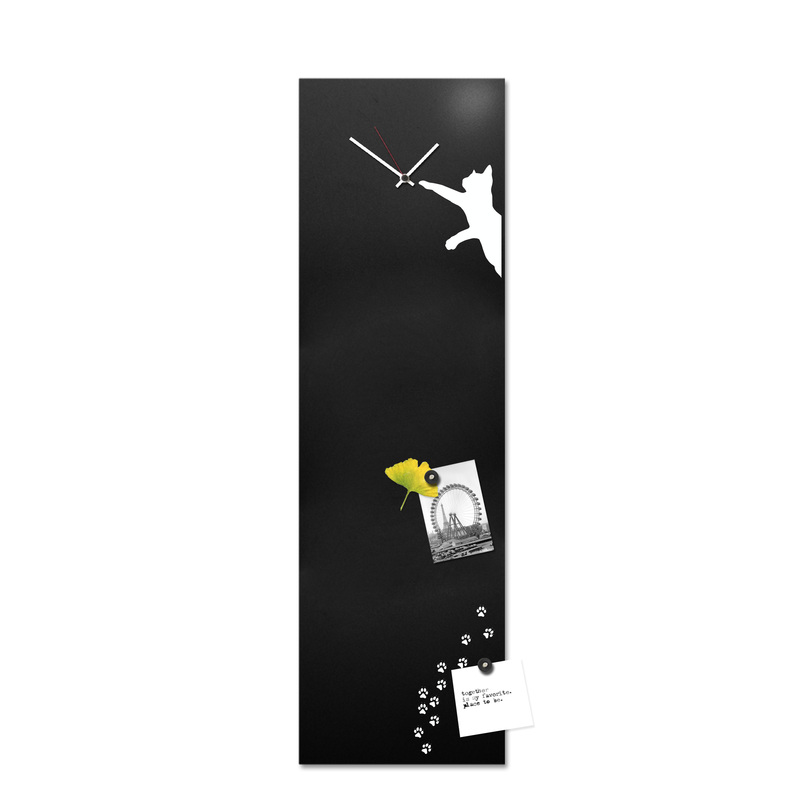 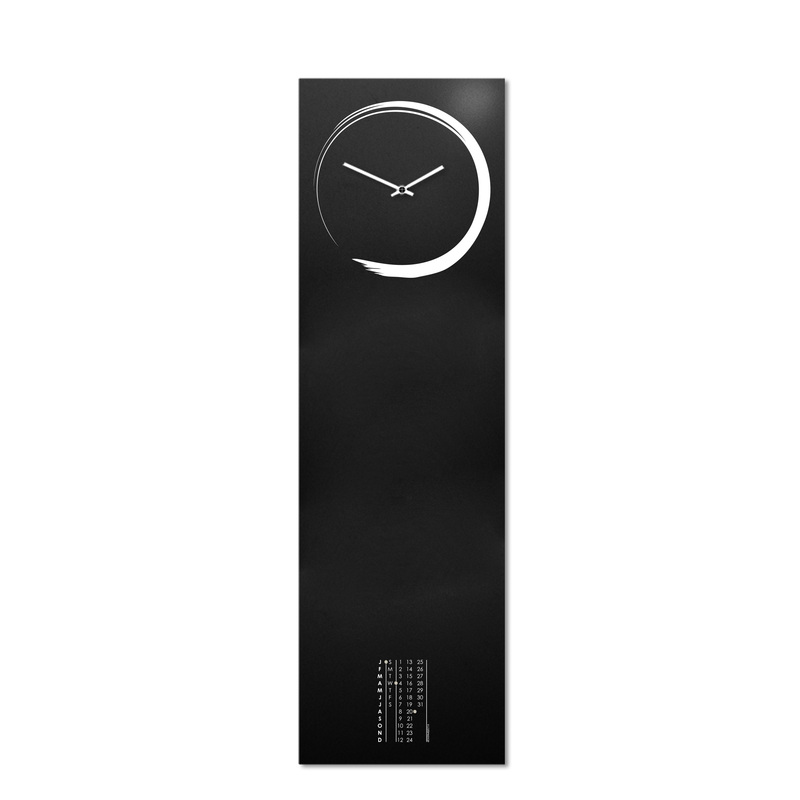 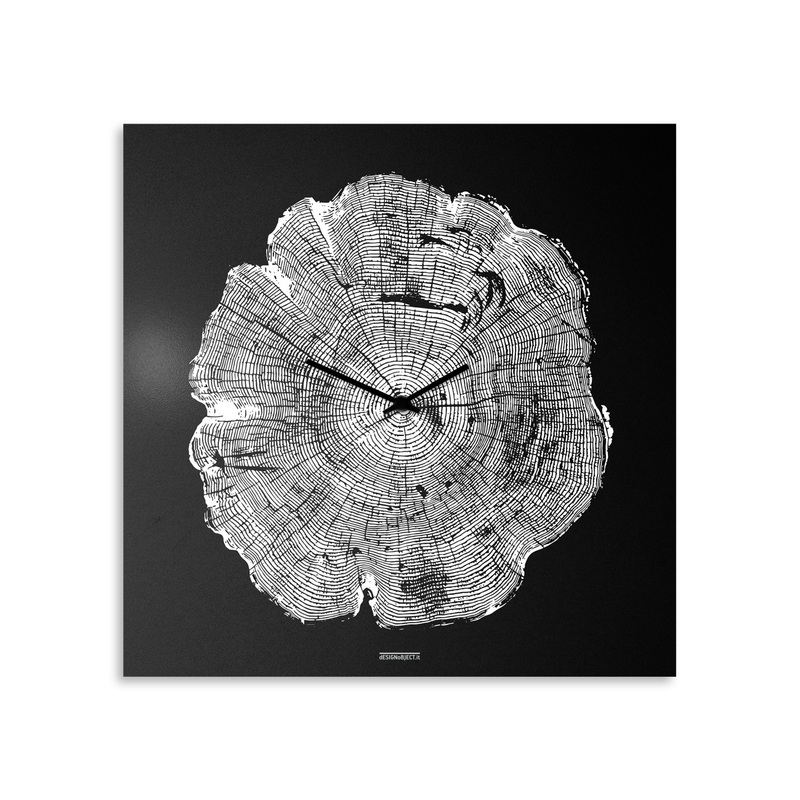 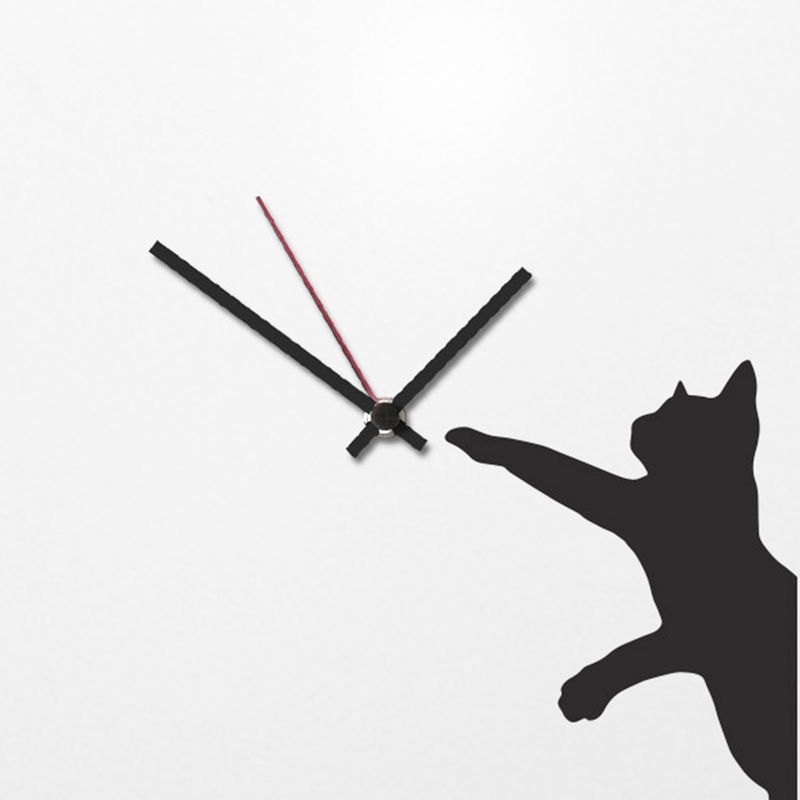 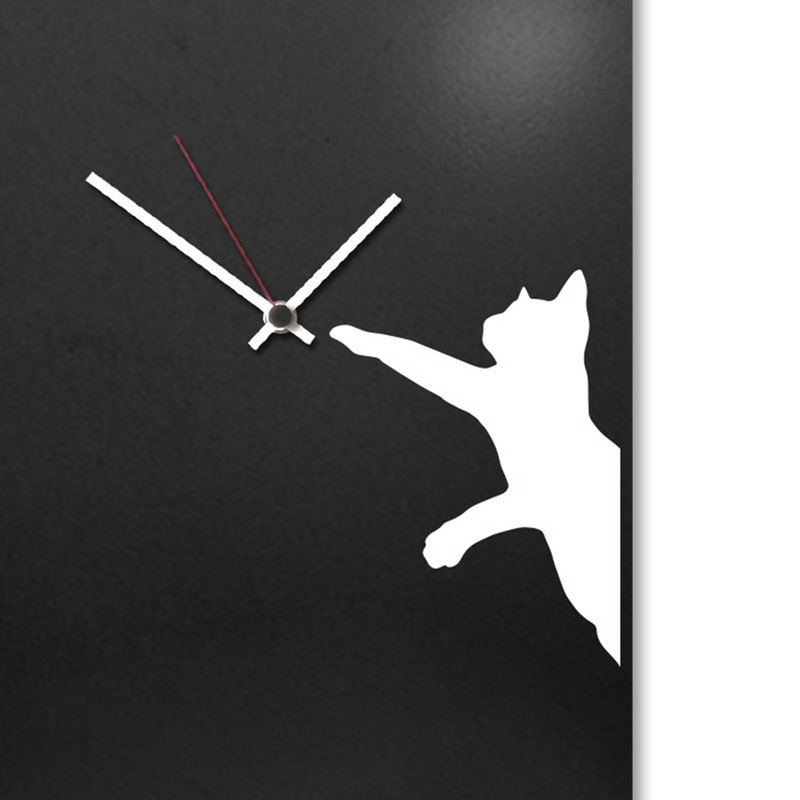 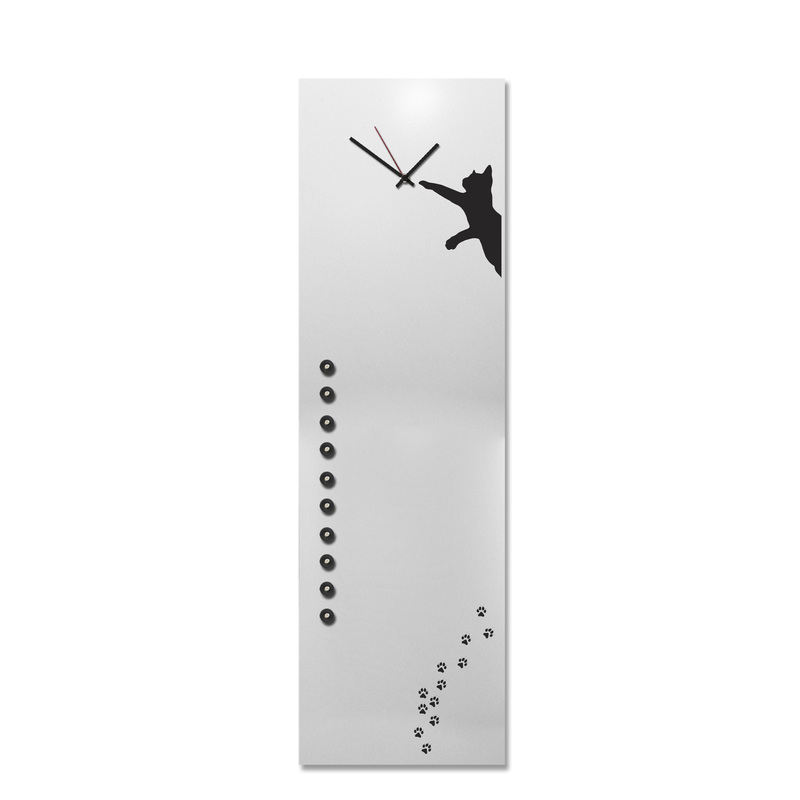 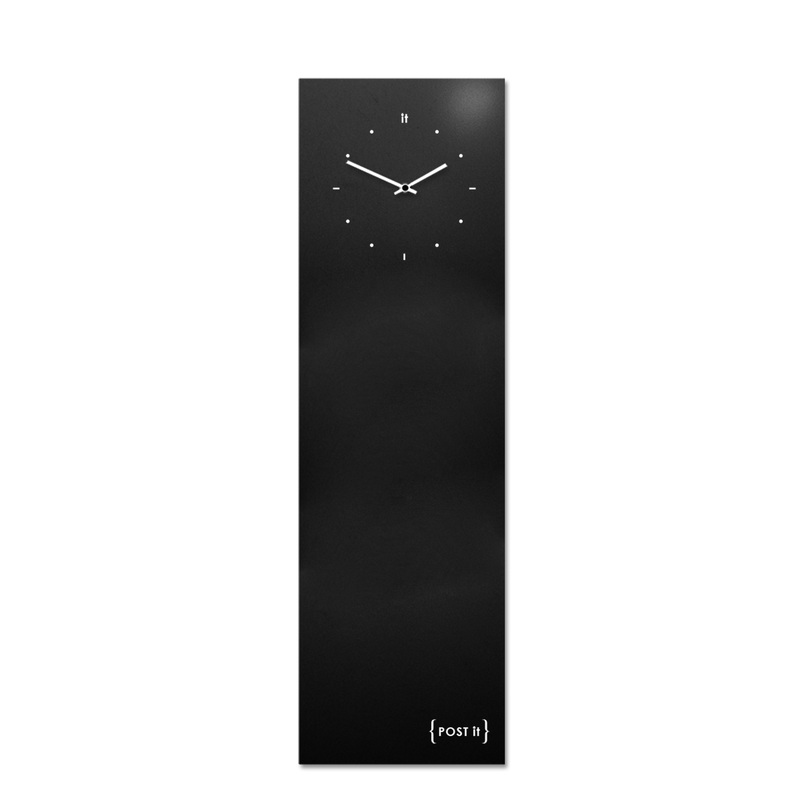 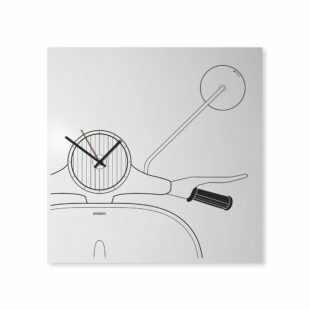 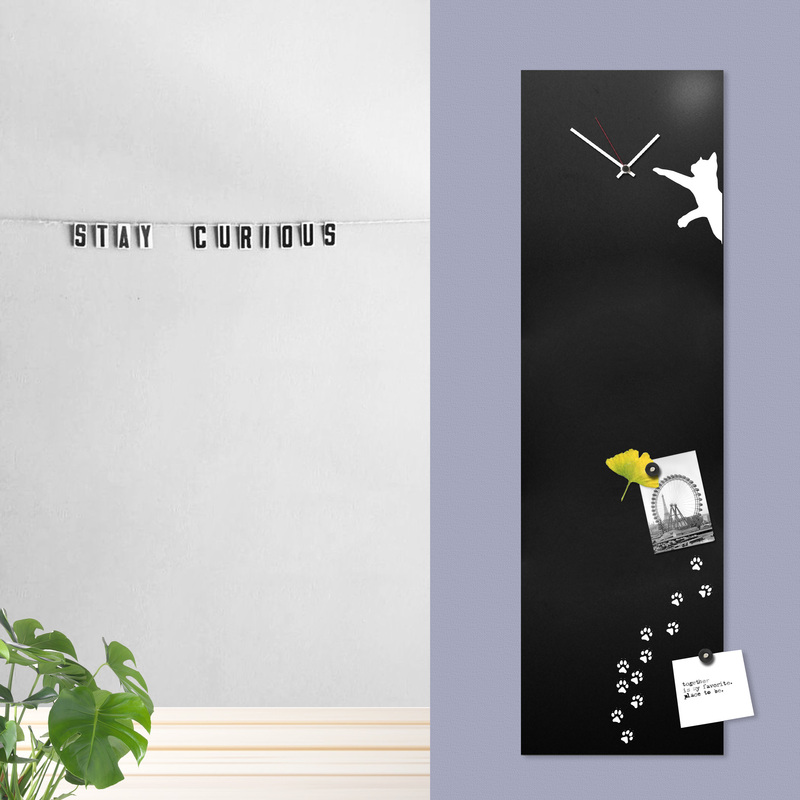 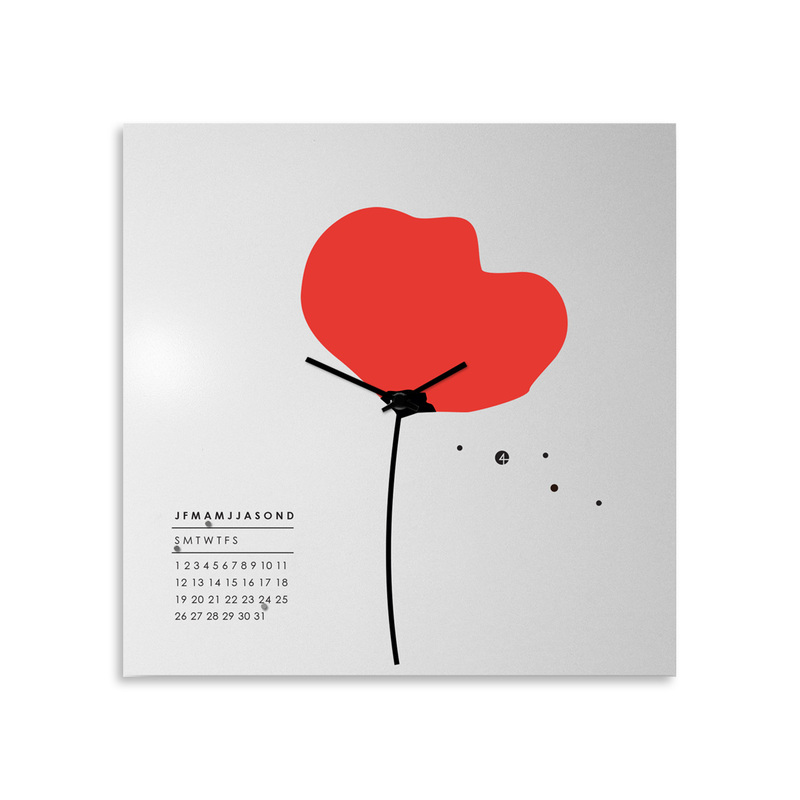 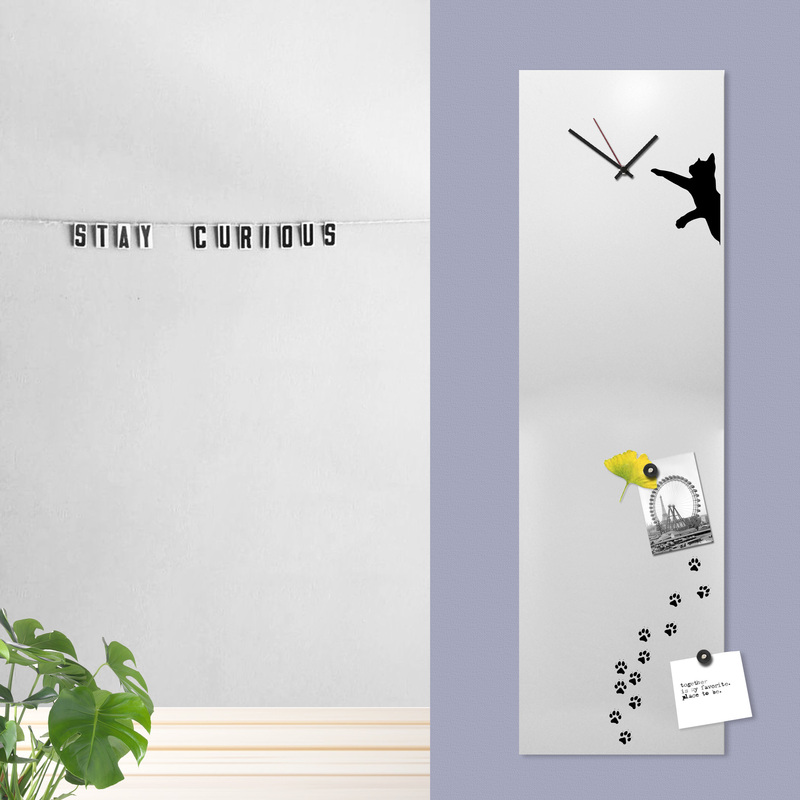 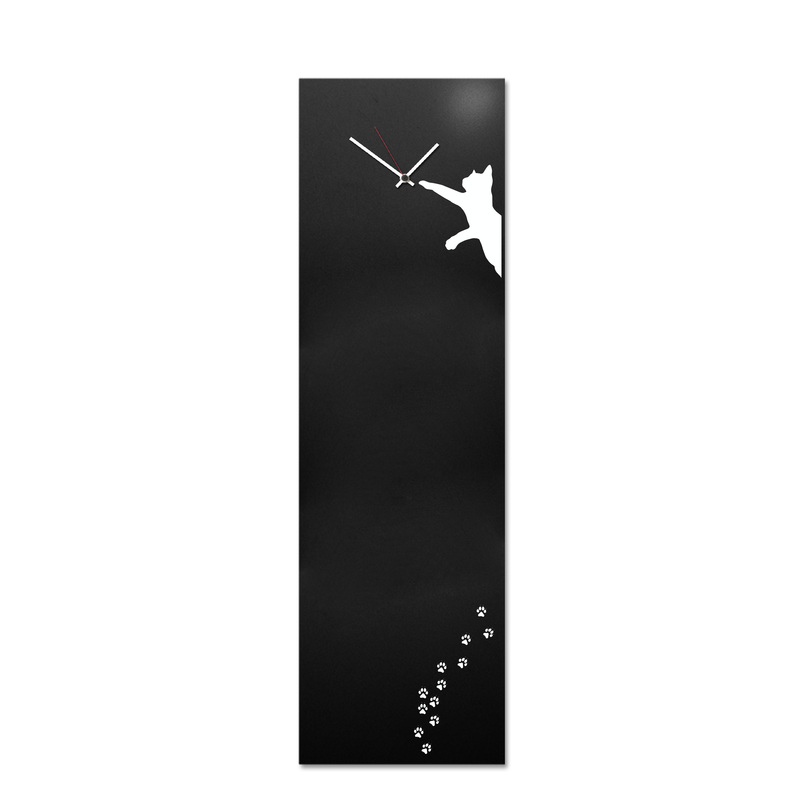 The Cat clock-board is hand screen printed on metal.